Fixed rate mortgages are available if you’re happy with current rates and don’t want to keep monitoring where they may go. 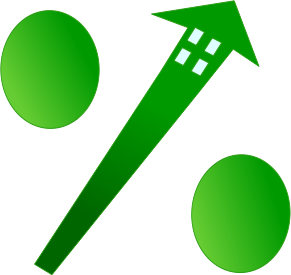 The interest rate for fixed rate mortgages are locked during its term of contract. Your payments are set in advance for the term, giving you the security of knowing how much your payments will be during the entire term. – 1, 2, 3, 4, 5, 6, 7, or 10 years. Fixed rate mortgage terms are available for property purchases, refinances, and renewals.